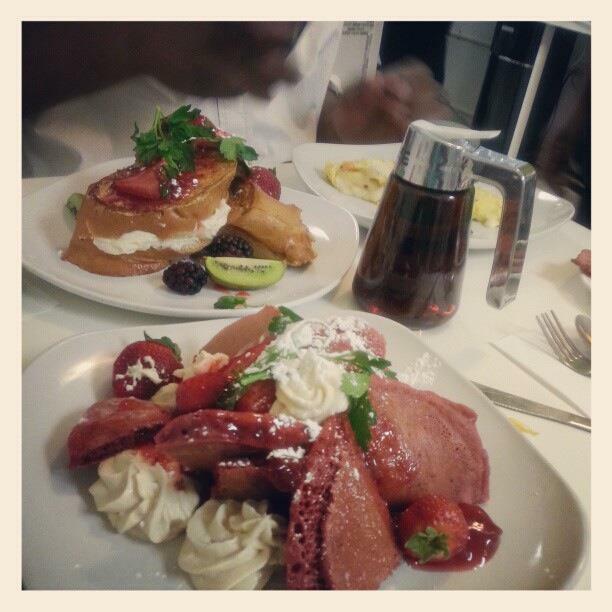 Breakfast is the most important meal of the day, so you better treat it like the most important meal. 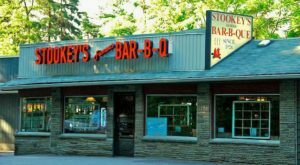 Don’t eat eggs and bacon that were whipped up by any old Joe Schmoe… Be sure to dine in a truly wonderful establishment. 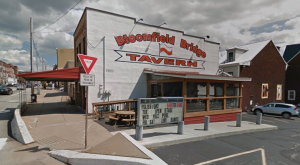 Here are some of the best breakfast spots in Pennsylvania. 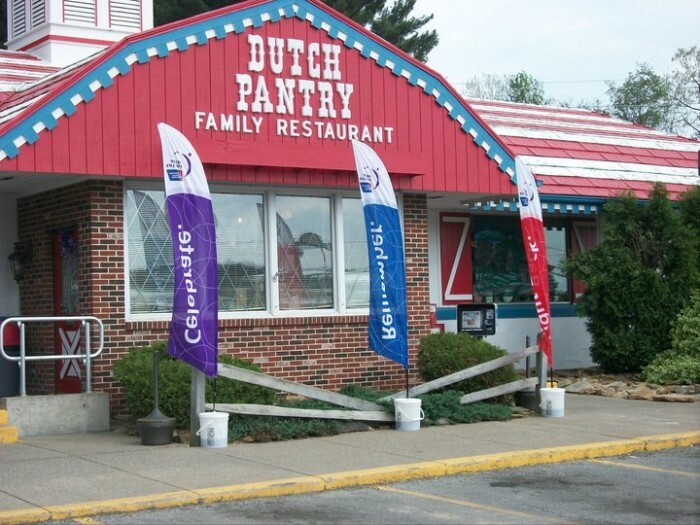 The Dutch Pantry Family Restaurant has two additional locations in Dubois and also in Williamstown, West Virginia. 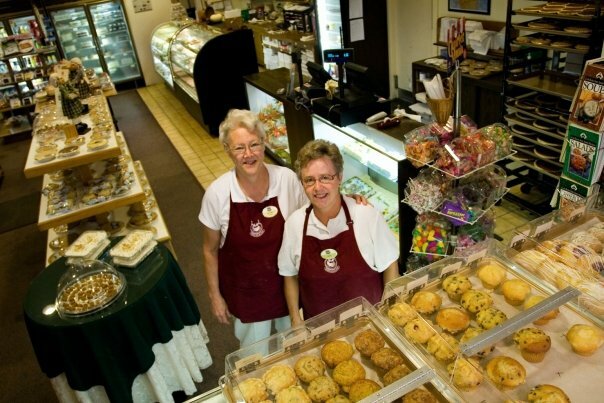 Come here not only for scrumptious breakfast food, but also for a charming country gift shop. 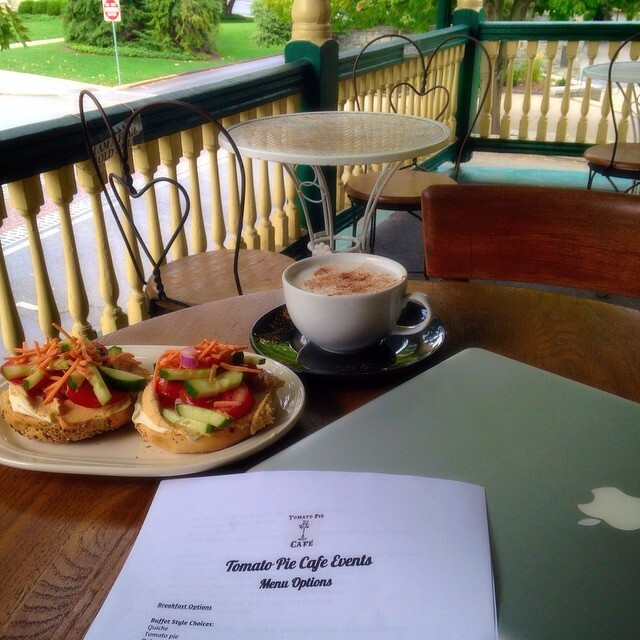 At On Orange, you can eat breakfast while surrounded by the captivating art of local artists. They have such unique dishes as Swedish Pancakes and Chilaquiles. 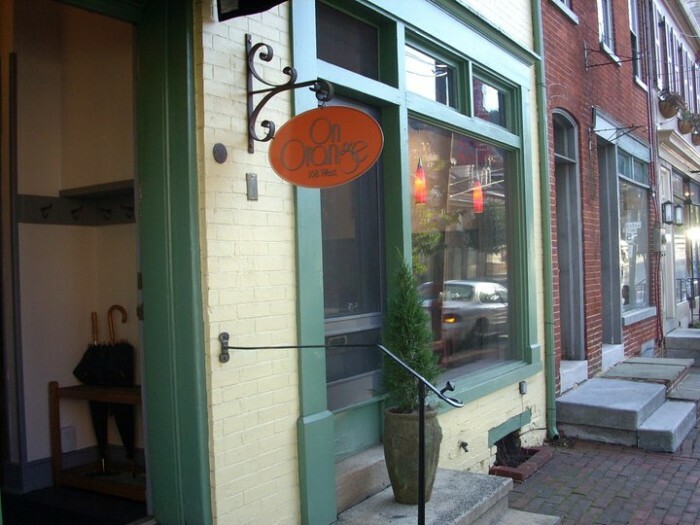 Square Cafe is nestled in the cozy Regent Square neighborhood in Pittsburgh. 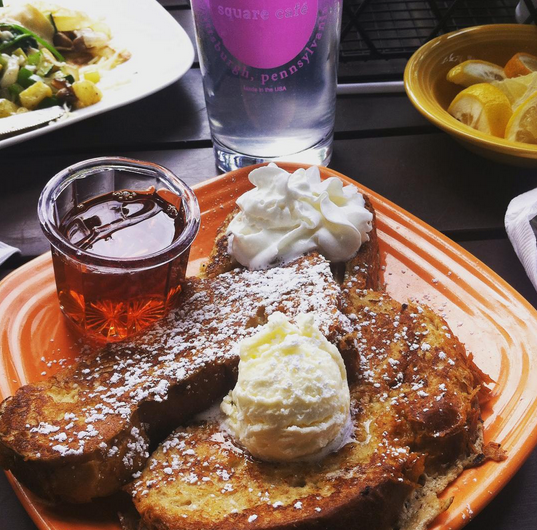 With delicious, fresh food and generous mugs of coffee, you will be left craving nothing. 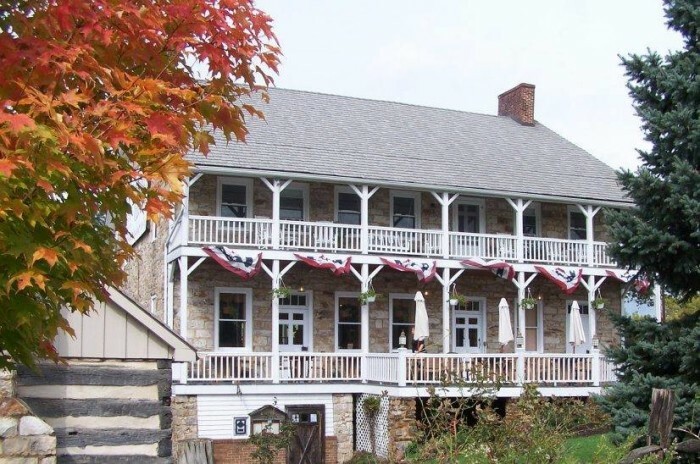 This restaurant and inn has been run by the Smucker family for three generations now. 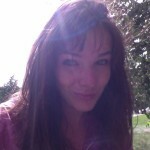 Come for a wide variety of delicious, homemade breakfast foods and maybe stay for a few days. 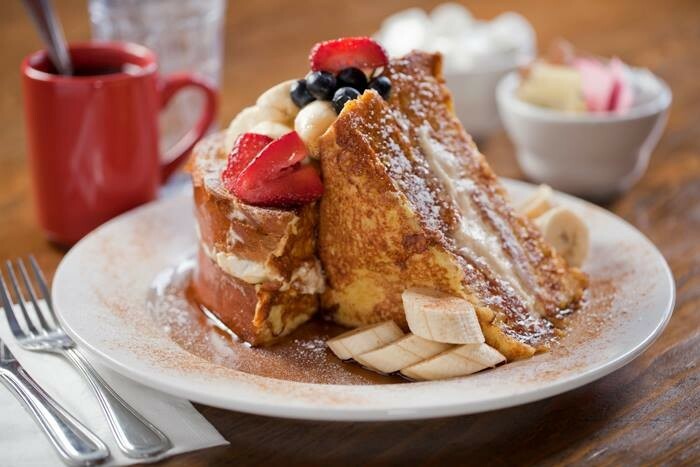 Sabrina's has a bunch of amazing breakfast foods, like their stuffed French Toast which is pictured above. At The Breakfast Boutique, you will not only enjoy a delicious meal, but you will be treated like family by their incredibly helpful staff. 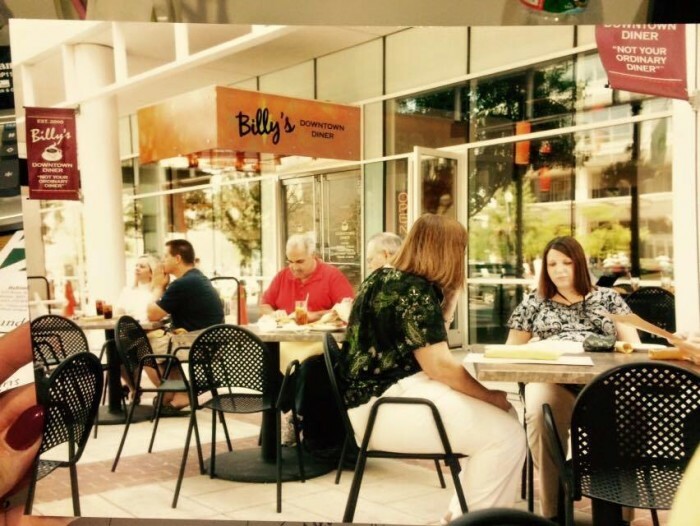 Billy's has two locations in the Lehigh Valley, with a third soon to come in Easton. You can bet their huge breakfast menu is to die for. 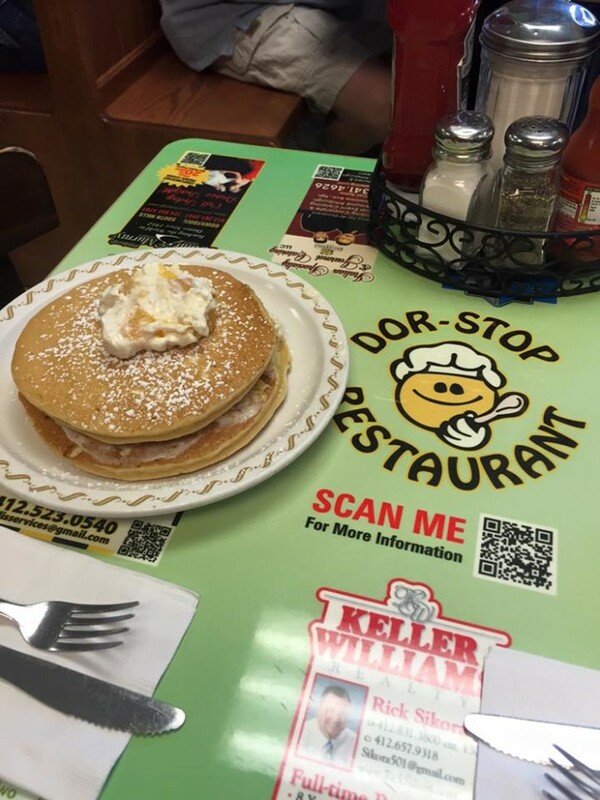 The family owned Dor-Stop has been making peoples' mornings brighter since it opened 29 years ago. 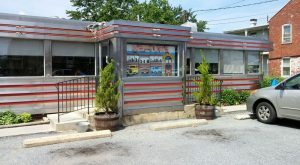 It has even been featured on Diners, Drive-Ins, and Dives. 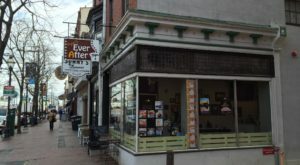 With a second location in Harrisburg, Tomato Pie Cafe is your place for a nice, relaxed, wholesome meal to start your day. 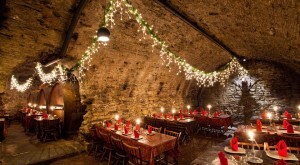 The Jean Bonnet Tavern is a historic inn and restaurant located in the heart of Pennsylvania. 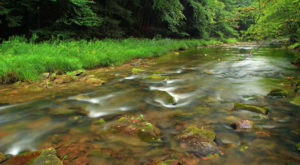 The Bonnets can trace their ancestry back for over 400 years. You can bet that's enough time to perfect the perfect omelet recipe. 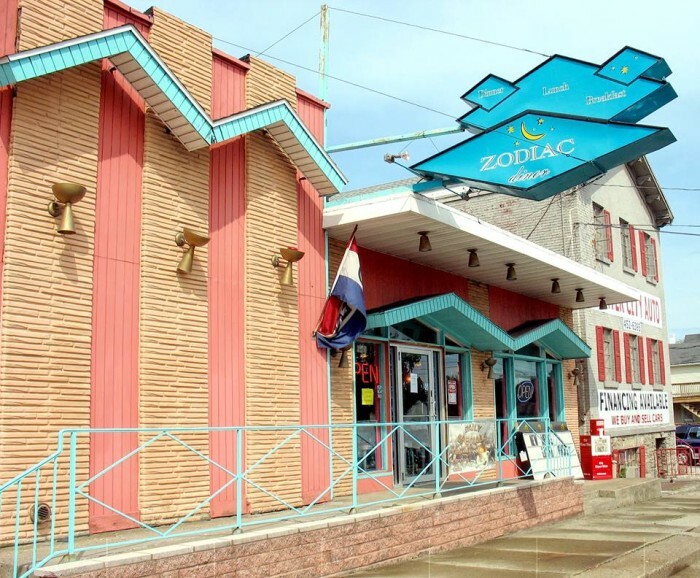 Zodiac Dinor is a must-visit if you are in Erie. 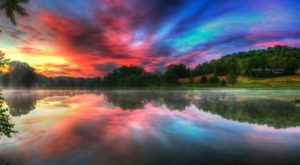 Here you can relax and have a truly unique start to your day. What else would you add to this list? Share in the comments below. 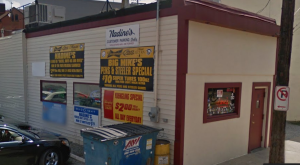 These 10 Restaurants In Pennsylvania Don’t Look Like Much From The Outside… But MAN, They’re Good!